I was just going through my Easter pictures from a trip to Paris a couple of years ago. 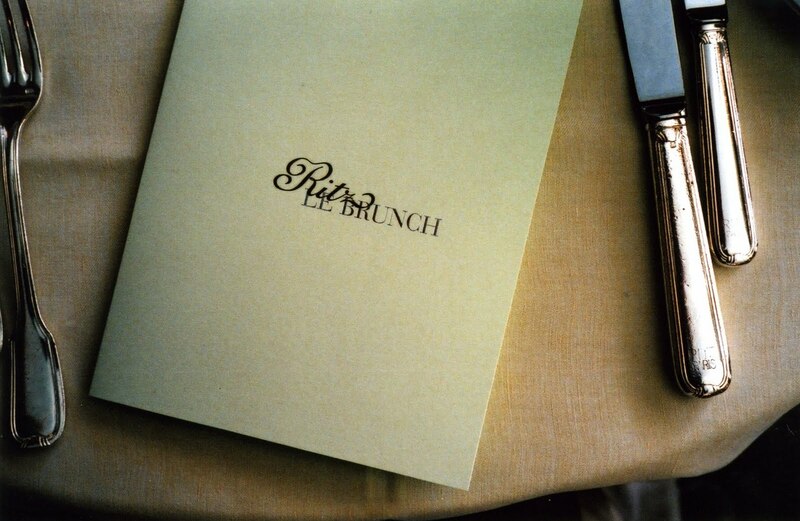 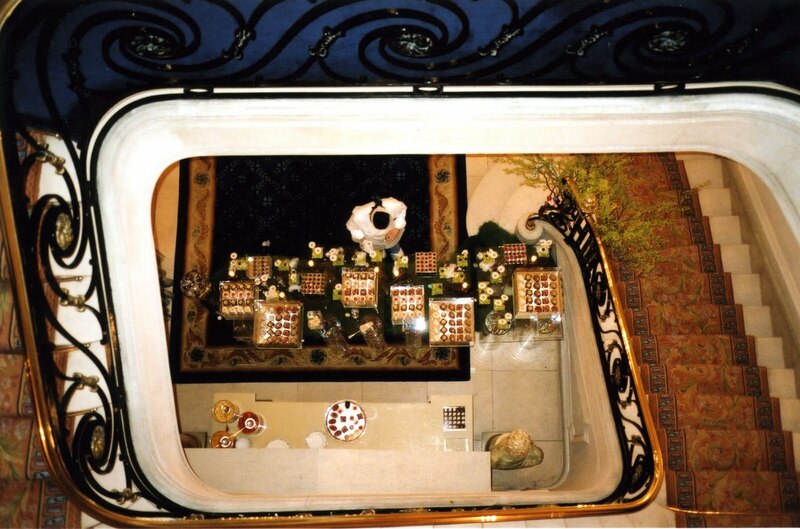 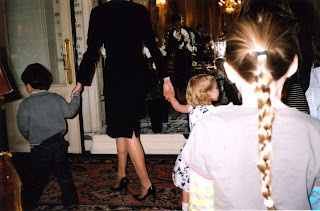 We were lucky enough to be there on a scouting trip for Cookie Magazine, and even luckier, to be staying at the Ritz. 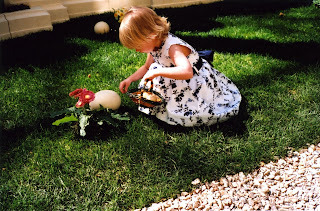 What a different time that seems to be now. 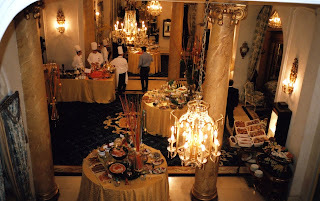 If you happen to find yourself in Paris over spring break some year, (and I'm not assuming you would be staying at the Ritz), consider springing for a crazy Easter brunch there. 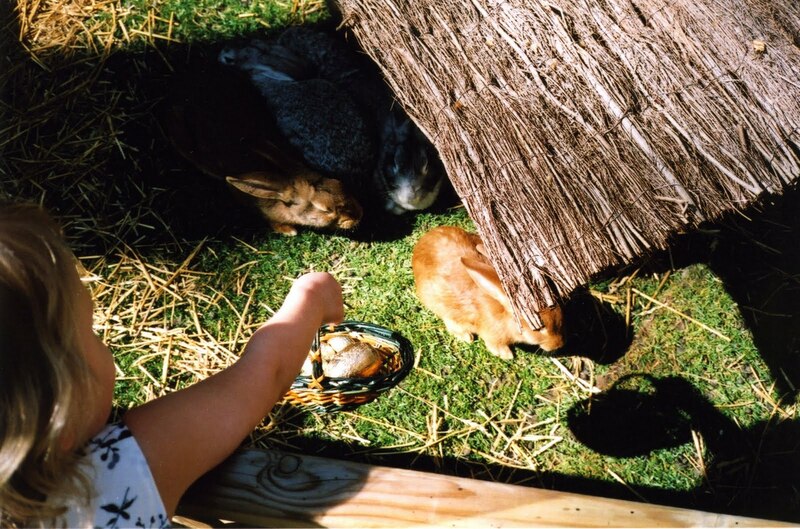 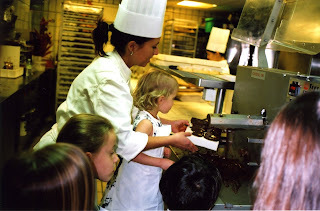 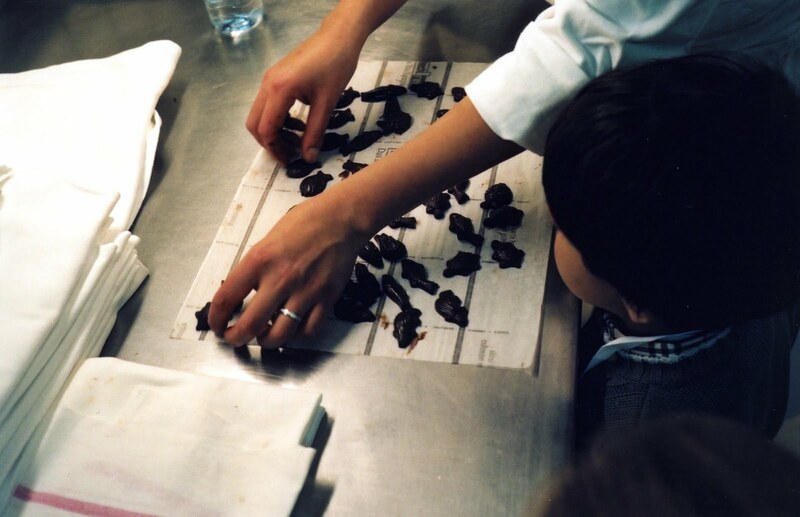 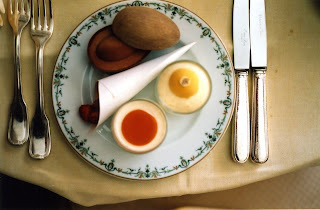 It's a once-in-a-lifetime experience--very old-school French decadent food, an Easter egg hunt complete with live bunnies, and then a tour of the pastry kitchen, and a chance to make chocolate eggs, bunnies, and roosters.